I suffer from being one of those individuals who aren't easily impressed ever in the world of fashion. However, those times that I am, I become completely obsessed. One can say i go from 0 to 100 (real quick, real quick). Which brings me to my newest weakness, Blkkangaroo. This brand has my complete and undivided attention. With their bold point of view and methodical ease of combining street wear with flairs of the motherland, I. am. amazed... I guess love has struck me just in time for Valentines Day. 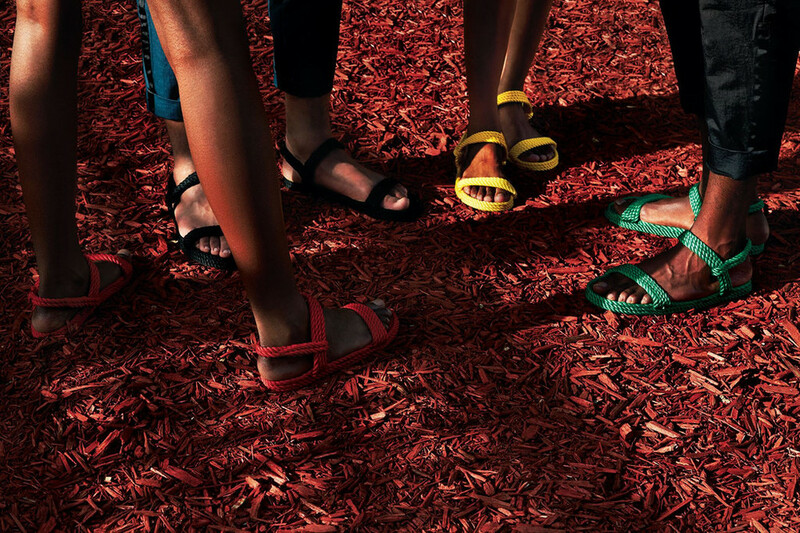 Who needs flowers when you can have a pair of their Rose Labadi Sandals? ?